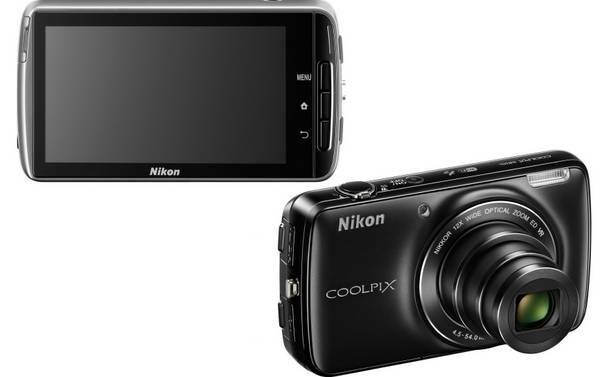 Nikon, the popular camera manufacturer has launched the Nikon Coolpix S810c in there popular COOLPIX Series. The Nikon S-810c comes with nice specificatuions. It runs on Android 4.2 Operating system. It has 16-megapixel BSI CMOS Sensor and built in Xenon Flash. It offers up to 12x Optical Zoom and aperture varies from f/3.3 to 6.3. The Coolpix S810C has 3.7 inch TFT LCD Display with 1229K dot resolution. It also has 1.1 gigs on Internal storage and supports microSDHC / microSDXC memory cards. Apart from standard camera features it also offers various connectivity options as well. It has micro USB, WiFi b/g/n, GPS and HDMI port. The camera is powered by 2200 mAh battery. You can share images and other multimedia via WiFi. The Nikon Coolpix S810C is priced at US $350.